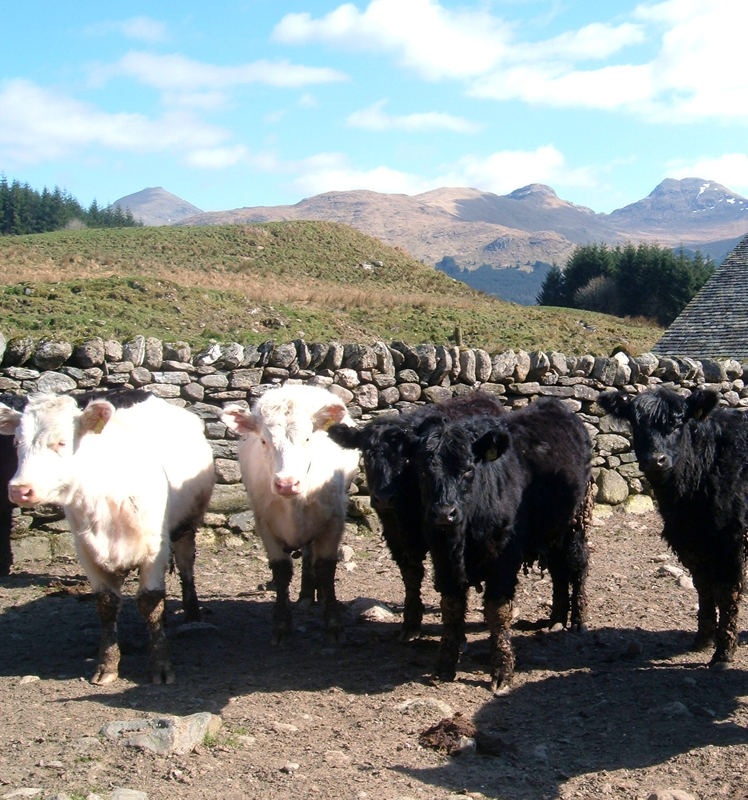 We cross a number of our Galloway females with a Whitebred bull to produce Blue Greys. We were using a very good bull "Burnedge Aggassi" and decided to continue his genetics by purchasing WB females . We acquired a heifer from the Murtholm dispersal and one from Burnedge. 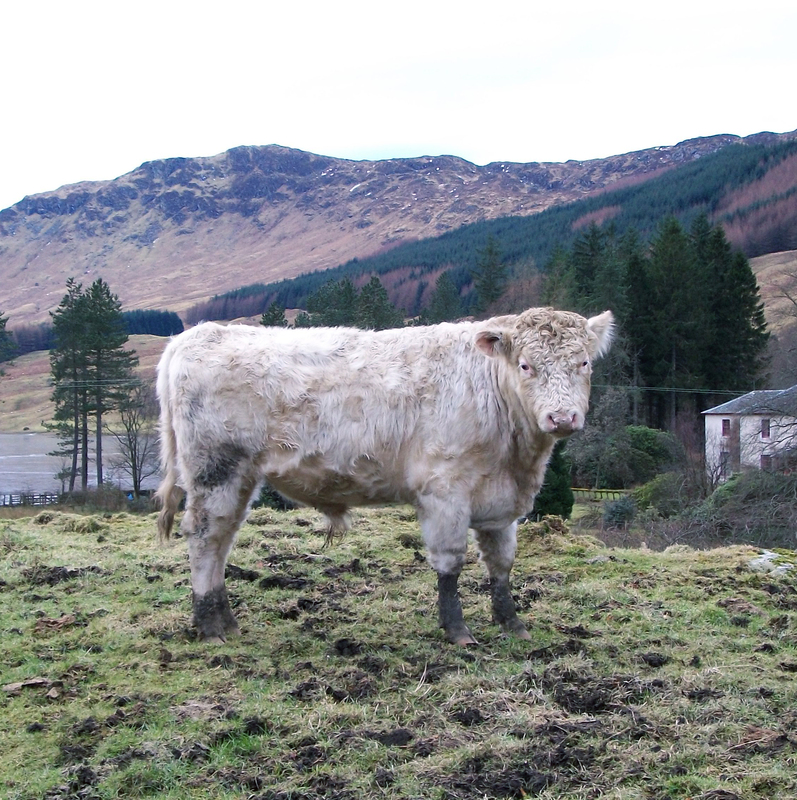 Their progeny now produce Bulls which can now be found throughout the UK. We usually have bulls and selected females for sale. For those currently available please enquire.